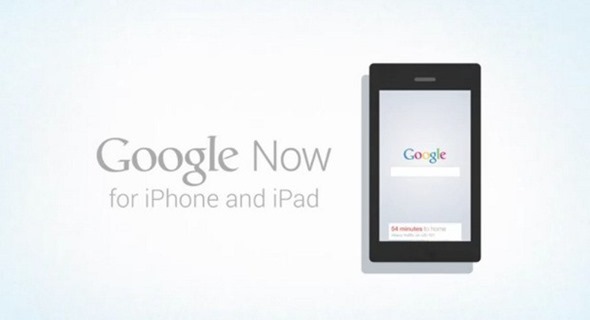 Google’s Eric Schmidt appears to have pointed the finger at Apple over the lack of a Google Now app on the Cupertino firm’s iOS devices during a recent Q&A session. More details right after the jump. There’s certainly no love lost between Google and Apple these days, which is why it was so interesting when a leaked video appeared to suggest that Google was set to bring one of its key Android differentiators to Apple’s iOS. In Google Now, Android has its own version of Siri, but arguably, better in a lot of ways. 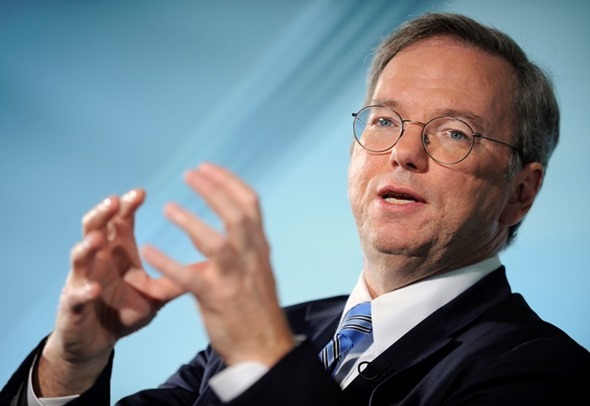 Google has been particularly coy on the subject, but that changed today when Google’s Eric Schmidt let the cat out of the bag during a talk at Google’s Big Tent summit. When asked directly about the expected time scale before we will see Google Now on an iPhone, Schmidt suggested that the issue of its release does not lay with the search giant, but rather with Apple’s App Store review process which sees each and every iOS app vetted by an Apple employee. When asked, Google’s Chairman said, “you’ll need to discuss that with Apple. Apple has a policy of approving or disapproving apps that are submitted into its store, and some of the apps we make they approve and some of them they don’t." That’s called putting the ball in Apple’s court, folks. Google and Apple have famously not seen eye to eye over App Store approvals in the past. Google Voice spent an eternity in the review process, to the point that we had all pretty much given up hope of it seeing the light of day, before it eventually landed on the App Store. Could Google Now potentially see a similar fate befall it? We really can’t say at this given time. Google’s Maps app did recently navigate the long and windy roads of the App Store approval process recently, however, suggesting that Apple’s days of obstructing Google’s app releases may be over. Unfortunately however, Apple sees Siri as a key iOS feature, and Google Now would go head to head with that, which obviously Apple might not want. Whether Apple has the stomach for a fight or not remains to be seen, but we suspect that Google’s leaked video of the app in action was no accident, and that Schmidt and co. are in fact trying to force Apple’s hand on the subject. But then, we’re getting old and cynical, aren’t we?